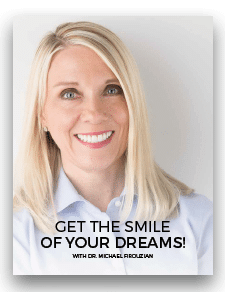 Dr. Mike possesses a tireless commitment to continuing education and he routinely seeks to utilize dental solutions to solve whole health problems like TMJ, sleep apnea and migraines. 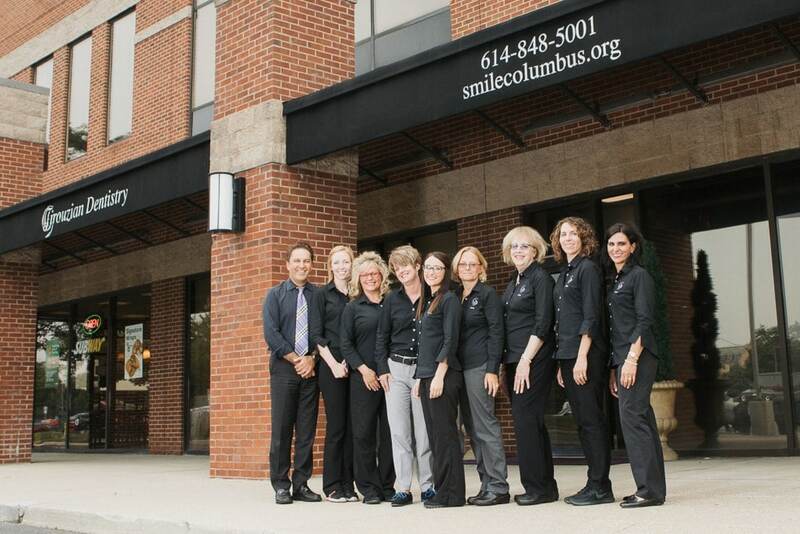 In addition to being a proud graduate of The Ohio State University, School of Dentistry, Dr. Mike has earned more than 1700 hours of continuing education, far more than is required of a dentist in Ohio. Got Questions? We’d love to help! If you don’t love your smile, don’t worry. You’re not alone, and you do have options! 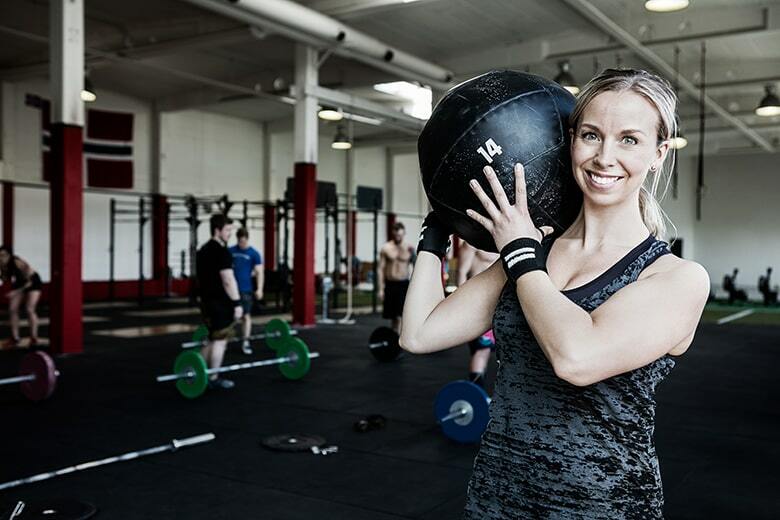 Check out our smile gallery to see pictures of people just like you! 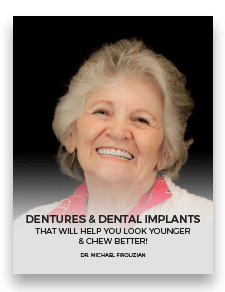 See how our cosmetic dentist can help. Should you talk to a dentist about sleep apnea? Take this quick and helpful quiz to find out! Is TMJ causing your headaches? Take this quick self-test to find out if TMJ treatment might relieve your painful recurring headaches. 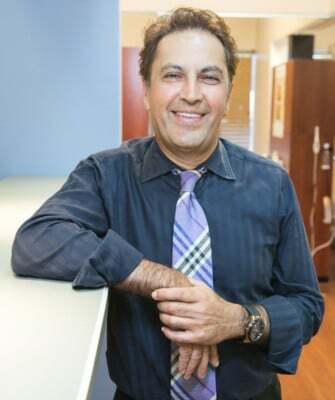 At Firouzian Dentistry, we care about more than just your teeth. We are concerned about ensuring we are doing everything possible to put you in the best health. 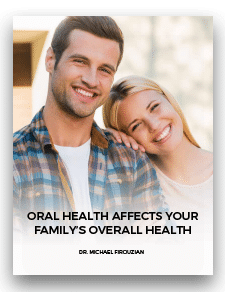 Poor oral health can endanger your overall health. 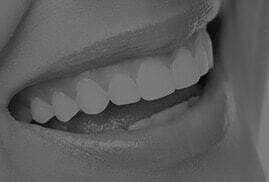 We will identify any oral health conditions that may be putting your overall health and wellness at risk. Successful cancer treatment depends on early detection. We will perform a thorough check for suspicious lesions both inside and outside your mouth. Although serious, even life-threatening, most breathing disorders go undetected until they cause major complications. We look for signs that you might have an obstructed airway. Imbalance in your jaw system can cause many hard-to-treat symptoms. We look for signs that a bite problem could be causing headaches, neck pain, tinnitus, and more. 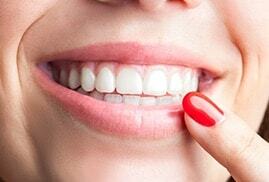 Teeth and restorations are subjected to wear, decay, and trauma daily. We check to make sure they are holding up under the strain or if any repairs are necessary. Gum disease is the leading cause of adult tooth loss in the US. It’s also a serious risk to your overall health. 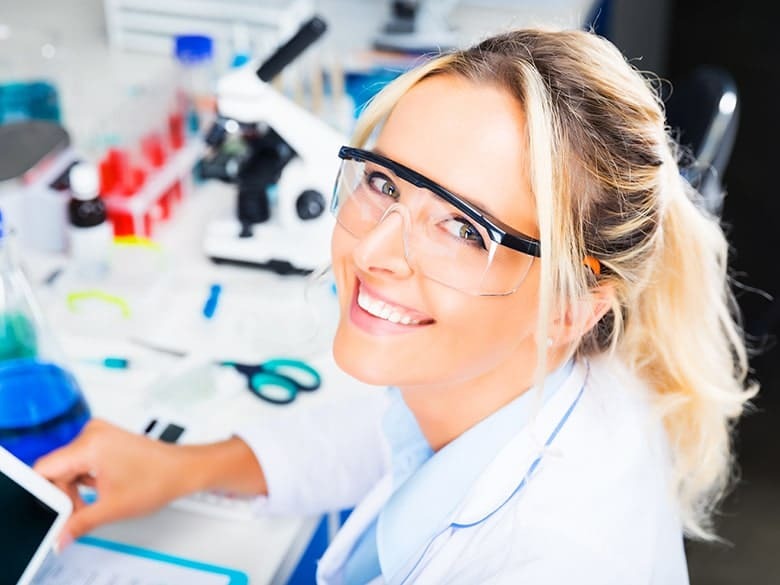 We evaluate your gums for signs of infection.